As we approach Brett's second birthday since his untimely passing, the importance of his scholarship seems greater than ever. Scholarships are what enable the University of Illinois to recruit and retain exceptional students. The establishment of the Brett Lerner Memorial Scholarship in Journalism is a direct means to help others fulfil their dreams, while remembering Brett’s time with us. 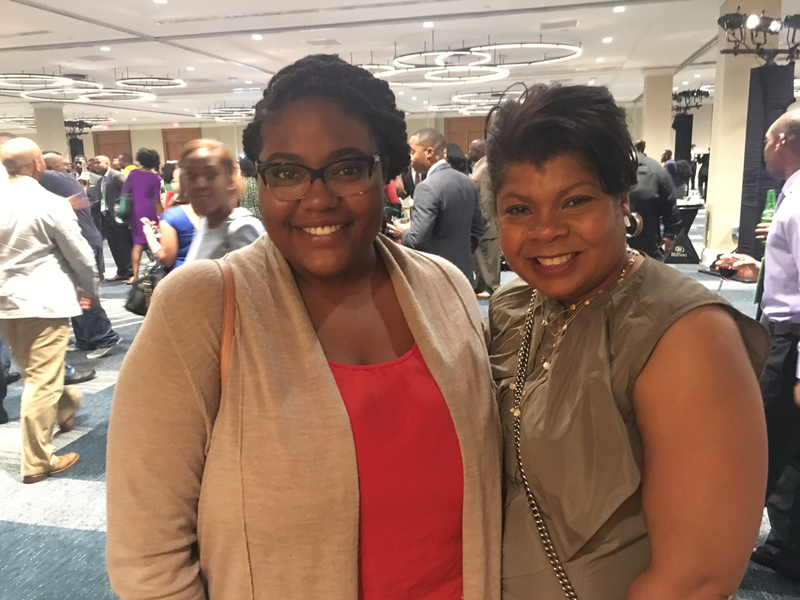 Because of our alumni and friends, we are making tremendous impact in the lives of students like Grace, who reflect Brett’s experience at Illinois. 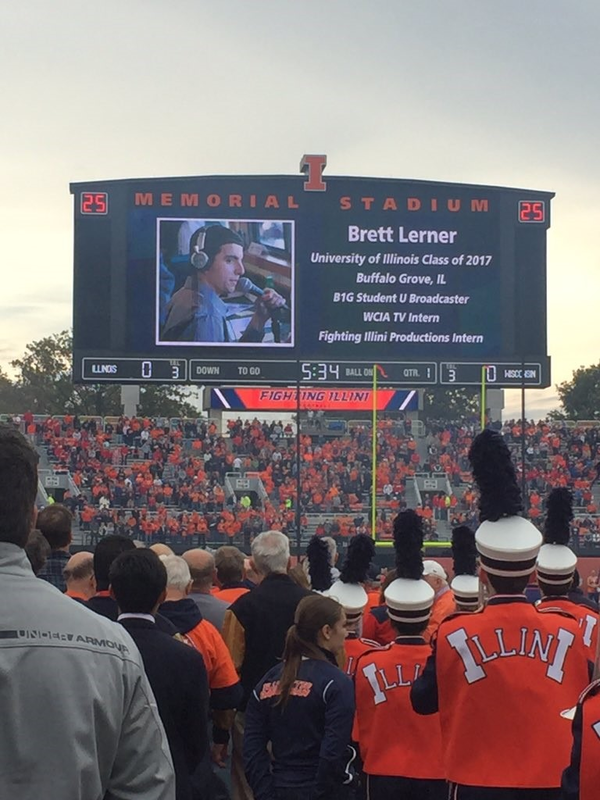 To help make an impact on future students benefiting from Brett Lerner's legacy, please visit the College of Media Advancement website. Or, contact the office at (217) 244-5466 or email media-giving@illinois.edu.